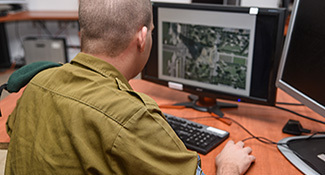 With the help of the Roim Rachok program, the Israeli army employs the unique skills of autistic recruits. 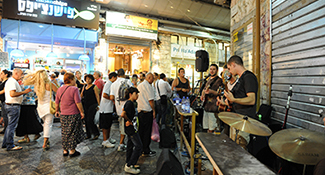 After the sun sets, Mahaneh Yehudah welcomes revelers with music and dancing, food and drink. 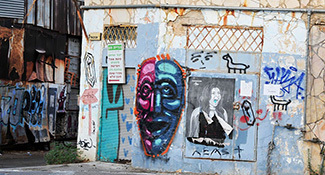 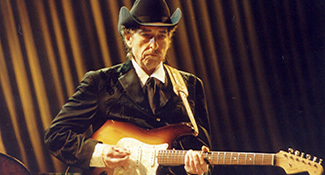 Two temporary exhibits—one of them on Nobel Prize winner Bob Dylan—are currently on display at Tel Aviv's Beit Hatfutsot museum. 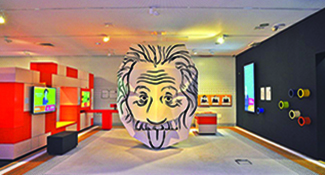 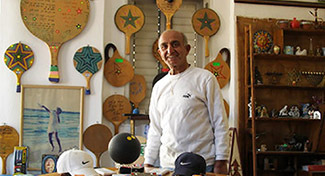 Inside the new wing of Beit Hatfutsot: The Museum of the Jewish People in Tel Aviv. 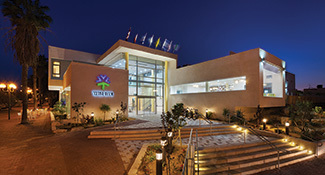 The Desert Iris, Yeruham’s firs hotel, is getting rave reviews on TripAdvisor and is up to a 70-percent occupancy rate.